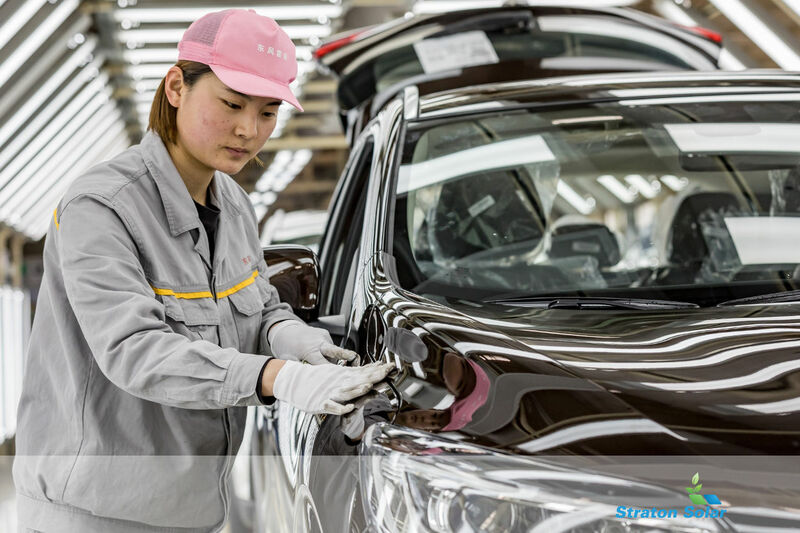 Shanghai (China), April 16th, 2019 – Today is an important milestone for Groupe Renault in China. 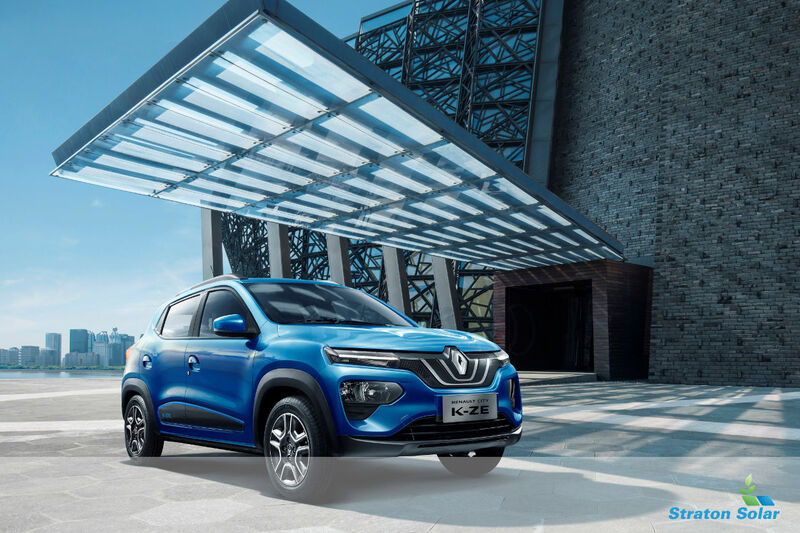 During a press conference at the Shanghai Motor Show, Thierry Bolloré, CEO of Groupe Renault, presented a clear road map and high ambitions for the Group in China by 2022: a target of 550,000 units sold per year – in line with the Drive the Future plan. To realise this ambition, Groupe Renault is opening a new chapter of Renault’s history in China’s EV market with the presentation of Renault City K-ZE: a global A segment fully-electric urban vehicle with a SUV design. The first joint-venture brand EV in the A segment designed in China for China, Renault City K-ZE will be produced in China as part of the eGT New Energy Automotive Co., Ltd. joint venture between the Renault-Nissan-Mitsubishi Alliance and the local manufacturer Dongfeng. Renault City K-ZE features smart design with assertive lines and a muscular, compact form, with LED Daytime Running Lights. The K-ZE embodies classic SUV design with 150mm ground clearance. The 2,423mm long wheelbase and 300L boot space, which are leading in its segment, make K-ZE reliable and practical for everyday life. Renault City K-ZE has multiple charging modes make it compatible with both 220V domestic plugs and public infrastructures. In fast charge, it takes only 50 minutes to charge from 0% to 80%. In slow charge, it takes 4 hours to charge to 100%, totally adequate for fast-paced urban life. The Renault City K-ZE is built in China to rigorous global quality standards and adopts Renault’s advanced electric technology. K-ZE provides an assured journey with safety features, such as Tyre Pressure Monitoring System (TPMS) and rear imaging.